World-renowned Israeli writer, Amos Oz, who recently passed away, wrote about his father in his memoir, “A Tale of Love and Darkness”. His father was a philologist who was passionate about the connections between letters, roots and words found everywhere in the holy language. His passion was to such a degree that his son would often tease him about it. But despite the teasing and the occasional father-son disagreement, Amos Oz became a wonderful writer and famous Israeli icon. Somehow, his father managed to convey to him a passion for language and literature. As we organize various training seminars at the Caspari Center, we encounter many different teachers. Each one has their own approach to teaching, their own methods and their own ways of expressing themselves. The impact they have on the students does not depend on whether the teacher speaks in an even monotone, or loudly and emotionally with the use of lively gestures. Ultimately, what counts is that the teacher has a passion for teaching and a passion for the subject they are teaching, which is passed on to students. Listeners will never miss this passion when it is there, and many are sure to find it infectious. 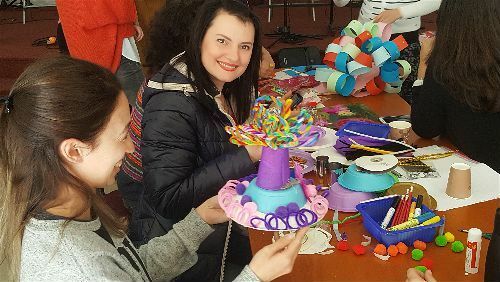 The most recent seminar for Shabbat school teachers in Haifa, which took place on March 1, demonstrated this clearly. 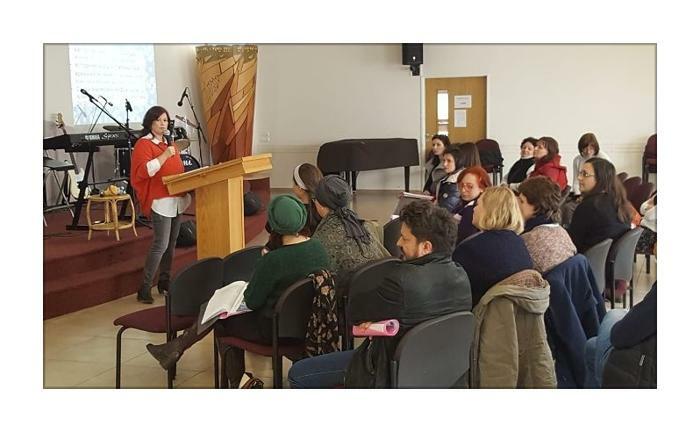 We invited a Tanach (Old Testament) teacher who works in an Israeli school, to instruct the Shabbat school teachers about different methods of researching the treasure trove of Jewish wisdom. Sarah (a pseudonym) is undoubtedly passionate about studying Tanach, and she tried to convey her passion to the seminar participants. She succeeded. For two hours, the participants examined texts, intent on finding “spoilers” (as Sarah called foreshadowing), keywords, repetitive expressions and typological numbers to help uncover hidden gems in Tanach texts. So many discoveries were made! At the end of Sarah’s workshop, we were tired but satisfied, and took part in a final workshop of a completely different character. 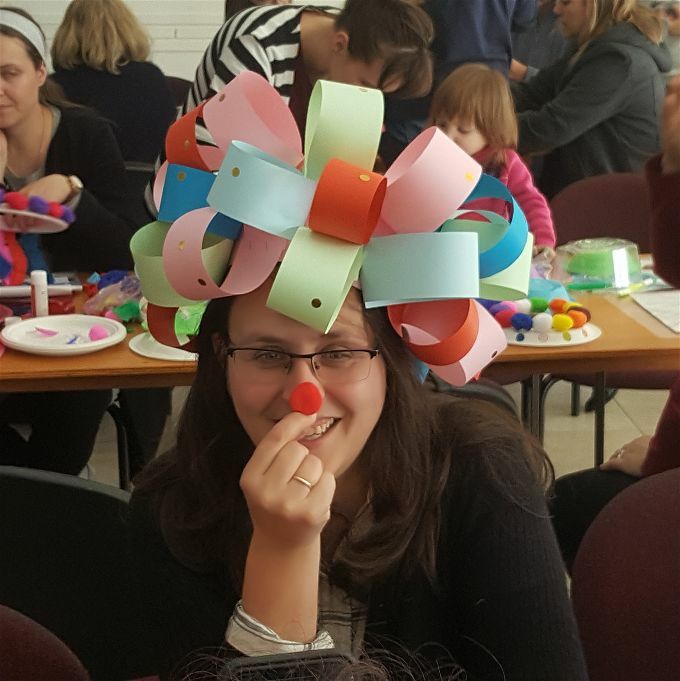 This was a creative one, in which our second teacher encouraged everyone to develop their imaginations in preparation for the upcoming Purim holiday. Hats, masks and wigs were created – and a fun and festive time was had by all.